Offering you a complete choice of products which include frp fumeless pickling pant and frp fumeless system for wire plant. Aimed at prosper growth in our domain, we are engaged in manufacturing and supplying optimum quality FRP Fumeless pickling Plant. These wire plants are developed with the help of finest grade material & modern techniques in accordance with set norms of industry. 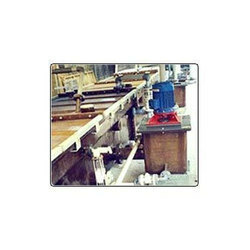 We offer this wire plant to our customers in diverse specifications to choose from. Our offered wire plants offers hassle-free pickling with no air pollution related problems. Being a prominent firm, we are affianced in providing our clients with a distinct assortment of FRP Fumeless System for Wire Plant that is used for Galvanized for Wire from the chemical. 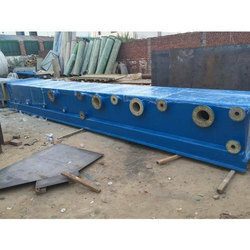 These systems are manufactured using finest quality of material & latest techniques in accordance with the set norms of market. Offered system is checked on numerous parameters before dispatching at customer’s end. Looking for Fumeless Wire Plant ?